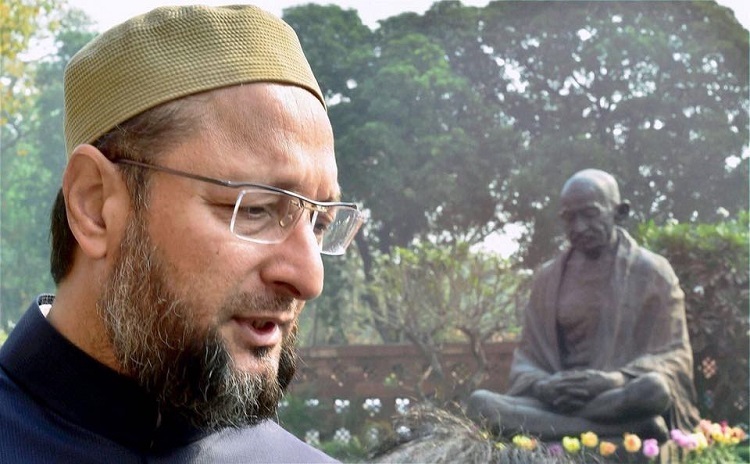 President of the All India Majlis-e-Ittehadul Muslimeen (AIMIM) Asaduddin Owaisi and Kashmir’s chief Muslim cleric and chairman of Hurriyat Conference alliance Mirwaiz Umar Farooq are the two well-known Muslim politicians from India who made it to the list top 500 most influential muslims. Indians Mufti Muhammad Akhtar Raza Khan Qadiri Al-Azhari and Moulana Mahmood Madani have been named among the top 50 influential Muslims of the world by a Jordan-based Islamic research centre. Mufti Al-Azhari is the present leader of the Barelwi Muslims and the great-grandson of Ahmed Raza Khan who established the Barelwi movement in the India and Moulana Madani is the leader of Jamiat Ulema-e-Hind. The Indians who featured in the 7th annual issue of ‘The Muslim 500-the World’s 500 Most Influential Muslims’ which was released by Amman-based Royal Islamic Strategic Studies Centre (RISSC) include Dr. Zakir Naik, Moulana Wahiduddin Khan, Alama Zia Al-Mustafa, Rabey Hasani Nadvi, Sheikh Abobacker Ahmed, Mirwaiz Umar Farooq, Syed Ibrahimul Khaled Al-Bukhari, Asaduddin Owaisi, Moulana Sheikh Ali Noorid, Moulana Qamaruzaman Azmi, Syed Amin Mian Qadir, Arsad Madni, Sheikh Shuab Thika and Bohra leader Syedna Mufaddal Saifuddin. Bollywood actors Aamir Khan, Shabana Azmi and music director Allah-Rakha Rahman (AR Rahman) also have been mentioned in the list of influential Muslims of the world under the art and culture category.